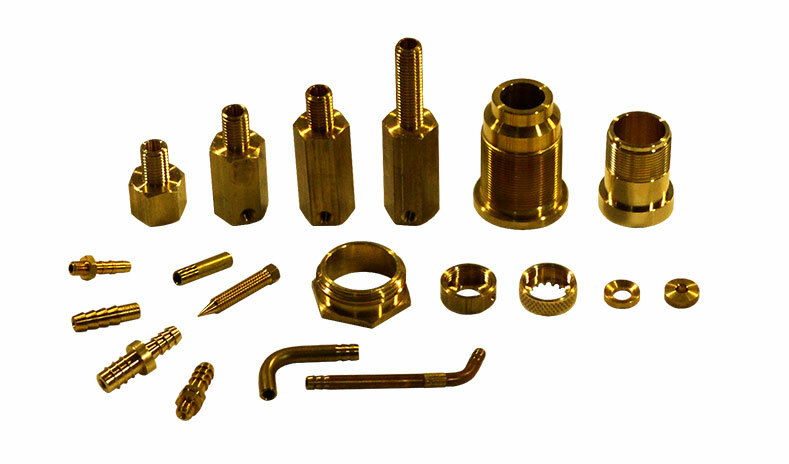 In addition to providing custom precision screw machine and powder metal components at competitive pricing, we offer secondary operations for custom applications. Our variety of machining equipment includes the most innovative CNC lathes and machining centers in the industry. Advance Products offers inventory management with release schedules, including (JIT) "Just In Time" delivery and blanket orders that are available for our clients' convenience. We strive to be a one-stop shop for our machined and powder metal parts. Contact Advance Products, Inc. today for more information on our secondary operations today.